It started snowing really early this morning…a beautiful kind of blustery snow. It was the kind of snow that falls down in big fat flakes but only sticks to grass and lawns…it melted on the roads and the sun kept coming out! But it’s cold here…the coldest it has been all winter and we had another huge blast of snow just now. 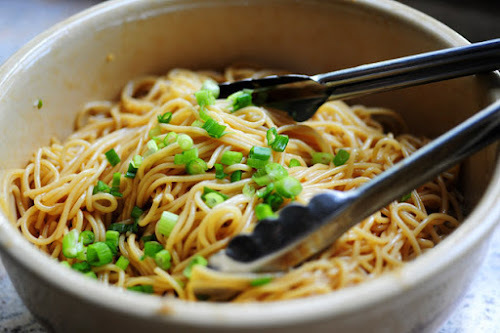 Den went out for supplies this morning…I made The Pioneer Woman’s Sesame Noodles for lunch. They were easy as well as amazingly yummy! 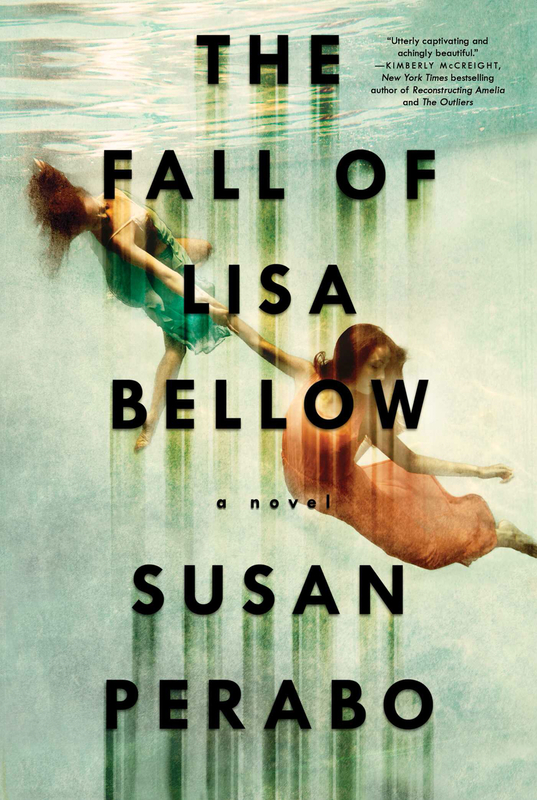 Reading this…really good…two girls are in a sandwich shop at the time of a robbery. One girl is taken…the other isn’t. The girl taken is the popular mean girl…the girl not taken isn’t the popular mean girl. Needless to say the girl not taken has major issues. Probably…hopefully…reading this next…I loved her first book…so much! I am reading Lisa Bellow too. It's starting off pretty well. 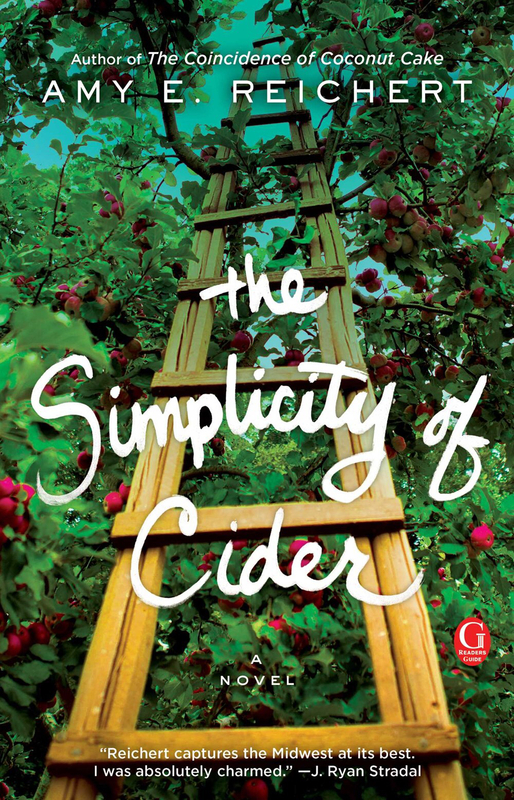 That Cider cover! LOVE. Those noodles look yummy but to my GF self, all noodles look yummy. I can't believe you have snow. It's 84 degrees here. Our green hills are already turning yellow. It's been warm all week. Our snow wasn't as pretty, & it's nasty cold here too. Staying inside! These are two books I would like to read. The noodles look good, too! Take care of You. Hugs. They're saying we might get a little snow on Sunday but I don't think it will happen. Monday's supposed to be our coldest day so far this winter. What an odd winter it's been. Ooh, isn't it late for a big snow? I'm feeling cold just thinking about it. I love the look of those noodles…and I'm curious about both books. Have a great weekend! Sometimes simplicity is best in a dish, yeah? Where the flavors have more room to reveal themselves on your tongue? I liked Reichert's first book so I'll be interested in what you think of this one. And I don't think the PW makes anything less than fabulous. Her pot roast is a hit at our house. We might get snow tomorrow night. Yes…very late…the noodles were awesome! And so simple! Totally agree with you about the odd winter! Both books are great…so were the noodles! Those noodles were so good!